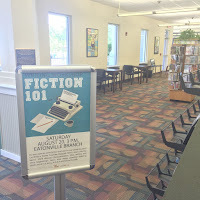 I had the pleasure of teaching a general fiction class this past August at the Eatonville Branch of Orange County Public Library. One of my favorite things to do is meet new writers. 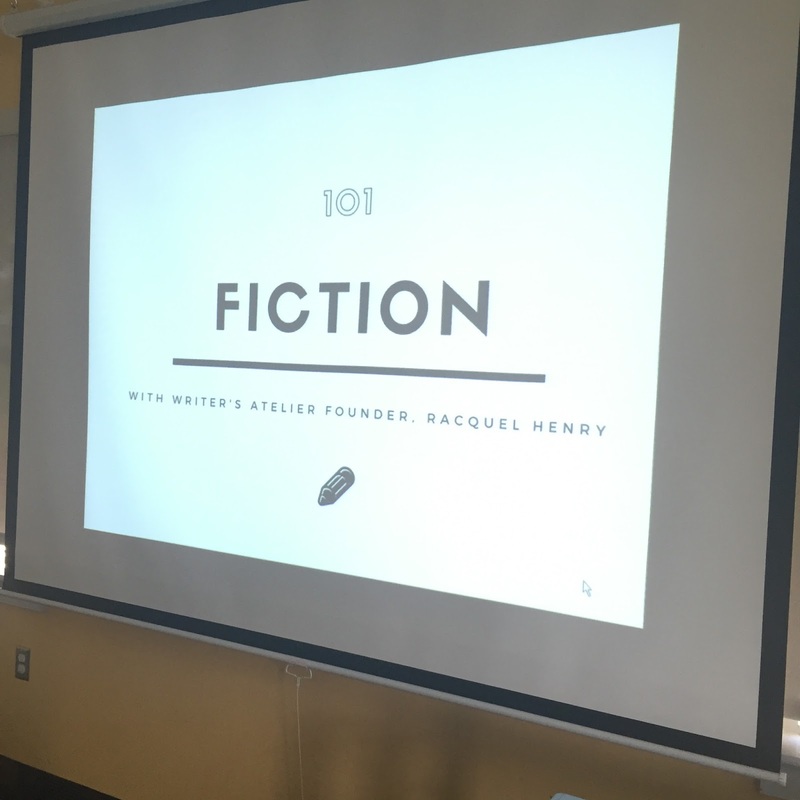 The writers who attended the class were eager to learn and asked a lot of thoughtful questions, which I was happy to answer. 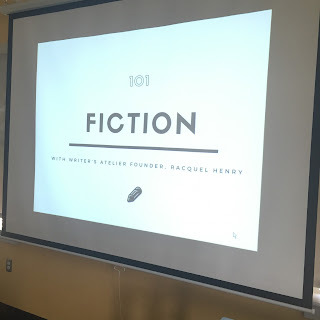 The best part was teaching about novel beginnings. I read from a few outstanding novels and was happy to see students writing down titles and author names. 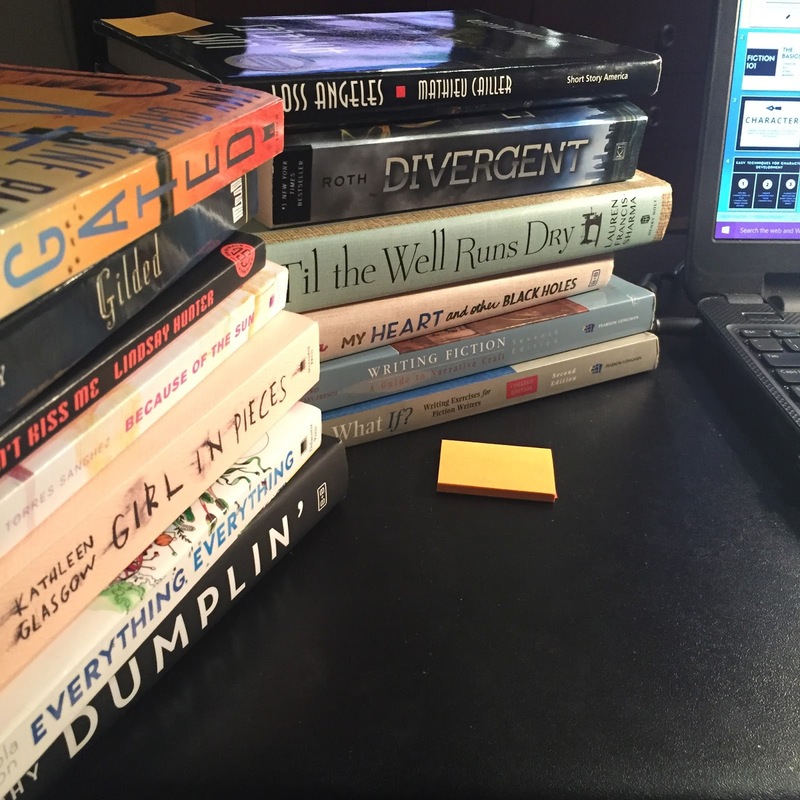 (The books I used are pictured below.) When I first started Writer's Atelier, I would teach the workshops. Since moving to our own space in central Florida, I've taken a back seat to teaching and plan them instead. 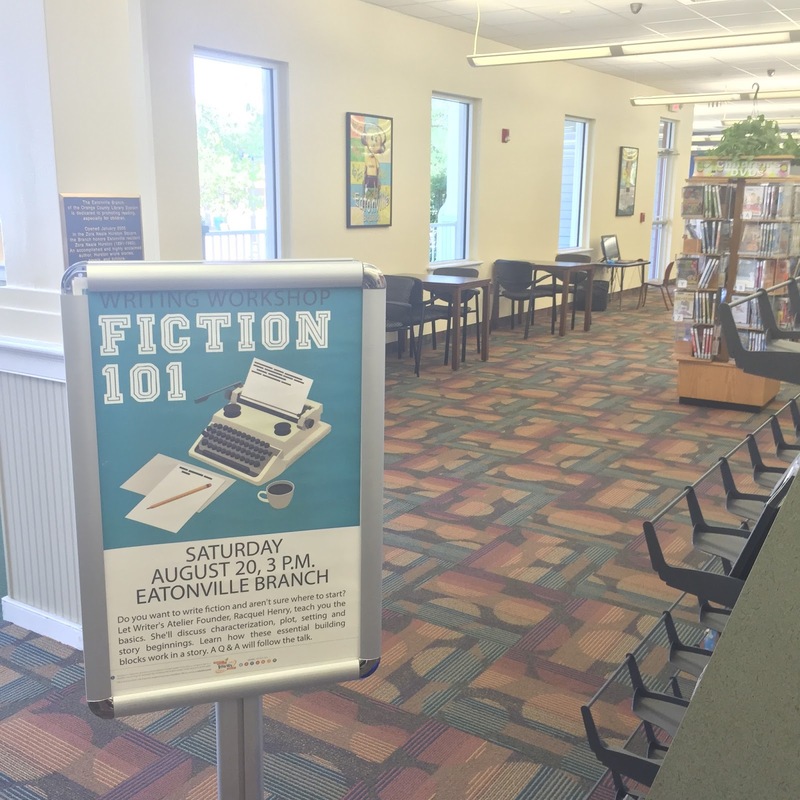 Teaching Fiction 101 made me remember just how much I love helping other writers learn. Maybe I'll do it again soon.